This is a “Tuesday” pick-up. 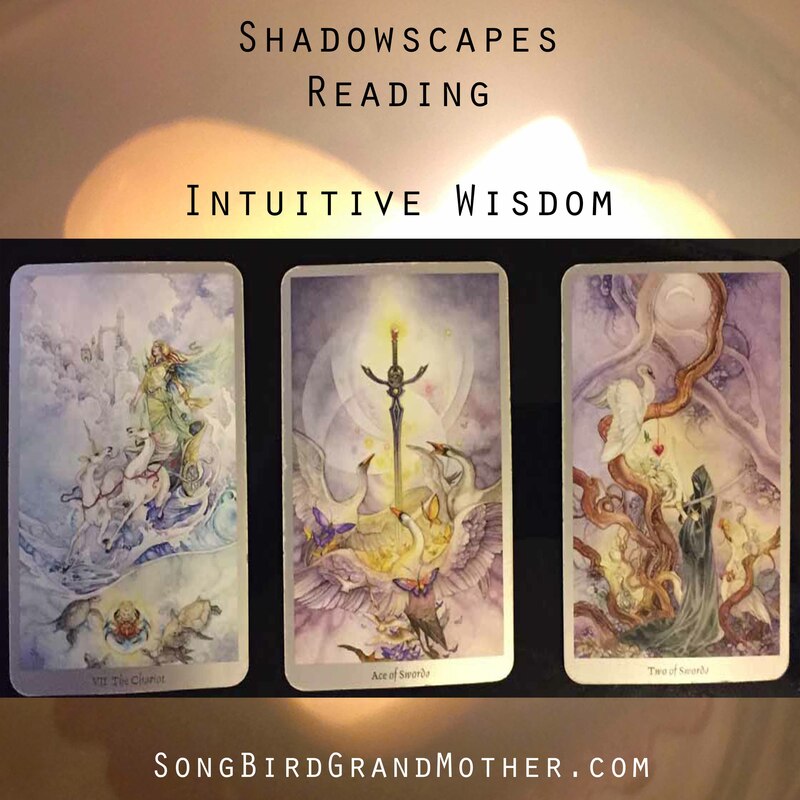 A message to go deeper into your wisdom, and clarify the “shadow” aspects. the start, now let’s see what’s on the other side of this “new moon” for you. Let’s go deeper, and see what that “Shadow” has to clear, how to move the “dark energy,” in your life to create greatness. Yes, the darkness is where all things great are born. Just look at where we all emerged from. Our Mother’s womb. We were birthed from the portals of our birth mother, to the portals of our Earth Mother. Take a moment and look at the cards below, which one is calling you? Is there anything in your heart that is dark and heavy? What would you like to release today? Card to release the past, clear, forgive, and now move forward. Take me to the winds of forward motion. Let me hear the birds singing, let me experience the joys of living. It’s time to think, feel, and know that you are on the road to success. Have you had some set-backs in your life? Every time you seem to get “momentum” something or someone holds you back. It’s time to go for gold. Stop the self-sabotage, dump the “victims” around you, and focus on your success. Build you, and you build others. Take this time to “map out,” your “chariot of success.” This is also a message to be more “charitable.” Give to local charities, clean out the clutters of your life, and re-build your success, step-by-step. Know that you are the “master of your destiny.” See how she rides with creation, not against it? Move with creation and your success is always guaranteed. Don’t stop to “smell the roses,” instead grow the roses, and harvest all year long. 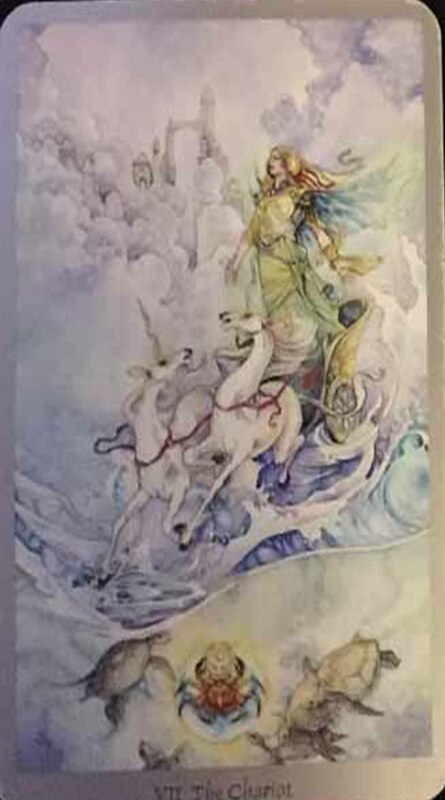 Card to “stop side-stepping, make that move.” Courage, strength, and protection are your way forward. The time has come to make decisions, and transform something in your life. You are supported as you make the transitionary steps necessary to grow your ideas, visions, and plans. Indecision is not your ally at this time. For some of you, this may relate to your children, and allowing them to “transform,” and “grow,” as their soul is fit. To “allow” and “let go” as they make their own decisions. The ducks become “swans,” with this message. Be the “swan” and shine with grace. This is your moment. Make that decision and go for it. 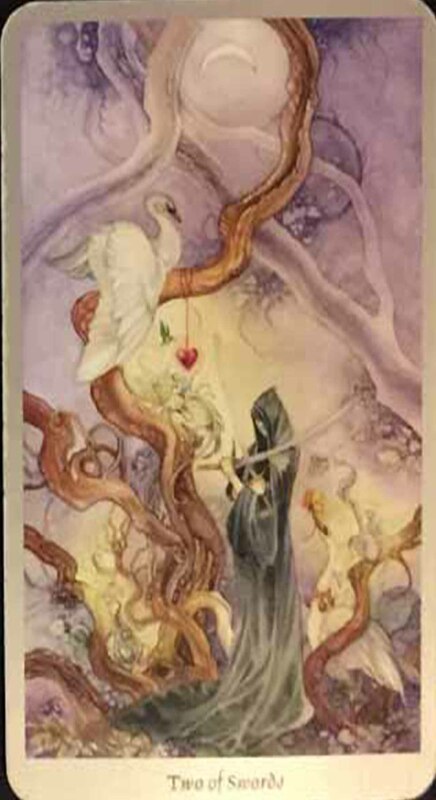 Card to “surrender to the unknown,” knowing that it is much better than before. Clear those “old patterns” in relationships that have held you back in the past. From the sorrows of the past, a new heart is born. Throughout your life you have experienced much pain and growth. Choose to go “up.” You will find extra help, and guidance to get your through. You may be called start new things. New projects, new relationships, a new home? All are up for change with this message. And, in the meantime, it’s time to love you completely. The “grim reaper,” has given you a new heart. Trust that you have learned, and can move forward. You will make better choices now. For every step you take, the Universe is there taking 10,000 more. 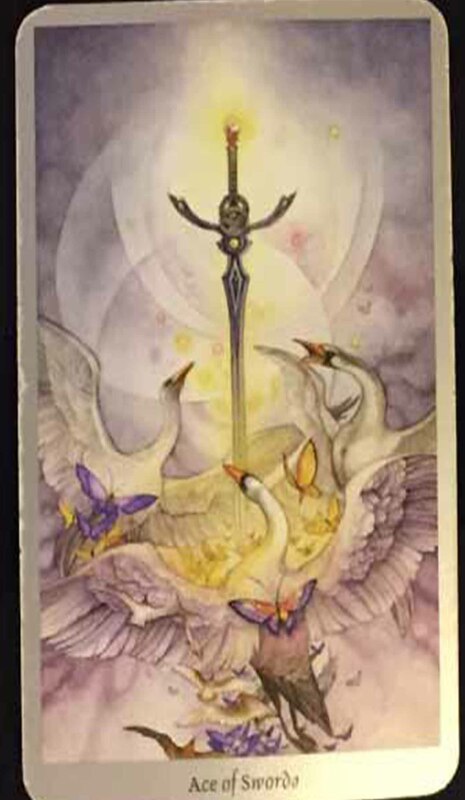 Together this healing speaks of, “releasing the past,” transforming to become the “great swan,” and “healing old relationships,” built on pain and suffering. As you heal, align, and release the old ways of being, the new begins to shine. The shadow is deep, and yet, the light can penetrate any and all darkness. You are the power. It’s time to magnify that power for all to see. These are all brief and general “Intuitive Wisdom” messages from your Soul. Oracle cards are used to symbolize the energies at hand. 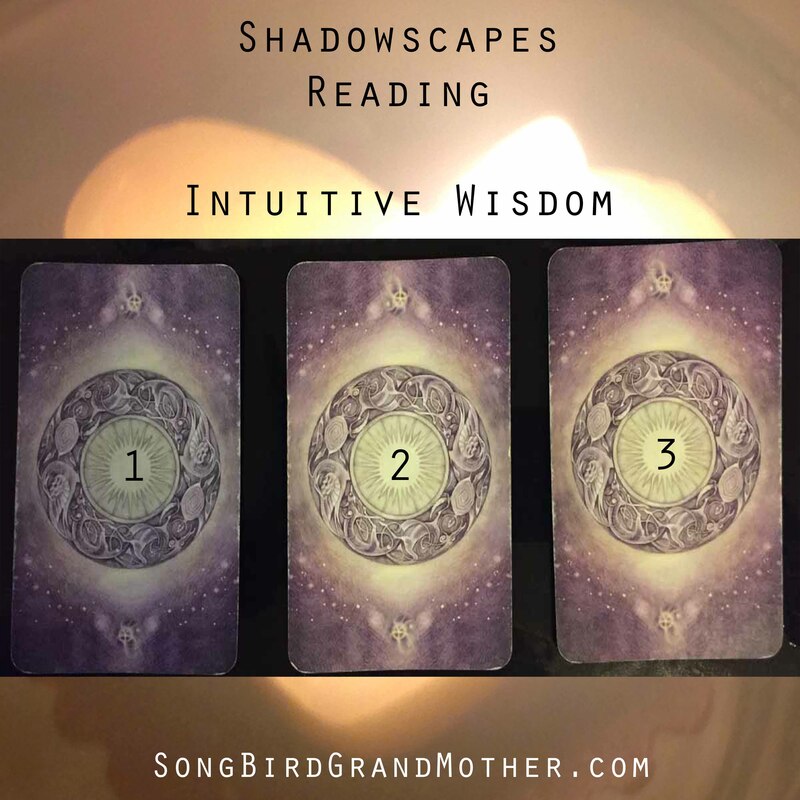 If you would like a personal 3 card reading click here.